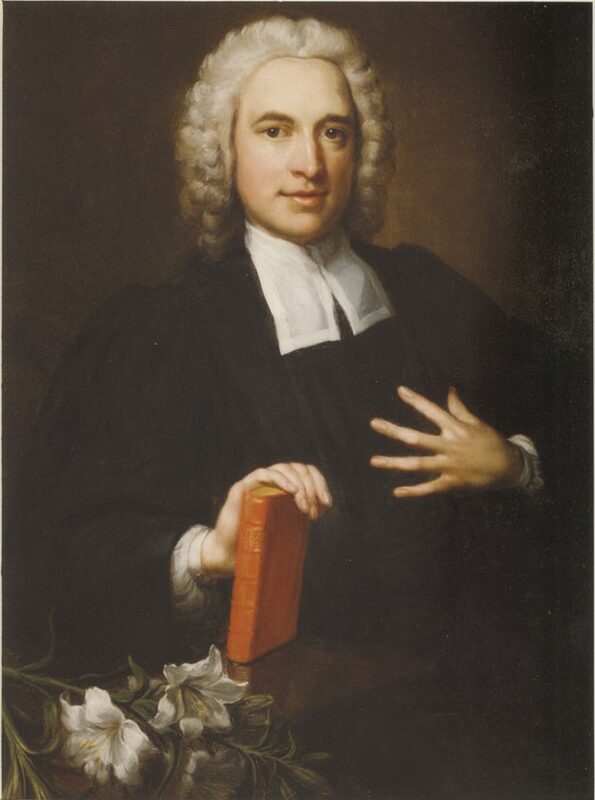 Charles Wesley is widely regarded as the world’s greatest hymn writer. He worked in Bristol from 1739 to 1787 and had his family home in Charles Street from 1749 to 1771. 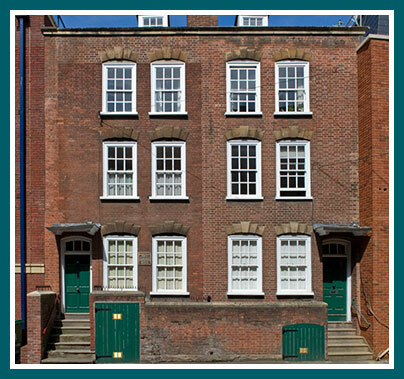 At first he lived at No 19 (a house that no longer exists) but then, in 1766, he moved to No 4 and, even after he had to move his family to London, he used this house on his visits to Bristol until at least 1782. Built in 1742, No 4 was possibly built by George Tully, the man responsible for rebuilding the New Room. Visitors today have the opportunity to see six rooms beautifully restored to how they might have been in Charles’ time: the parlour, the music room, the study, the kitchen, and two bedrooms. Within these rooms is told the story of Charles, his wife Sally and their gifted children, one of whom was known as ‘the English Mozart’. There are also two rooms that act as an extension to the museum at the New Room: the hymnody room explores the history of hymn-writing and in the basement cellar there are two short films to watch on Charles and his hymn-writing. Visitors can also go outside into an eighteenth-century herb garden. Please note that this listed building is entered by steps and it has five floors linked by a steep and winding staircase. It has therefore not been possible to create disabled access. Find out more about Charles Wesley's House. Discover the history of hymnody on our specially-created timeline.